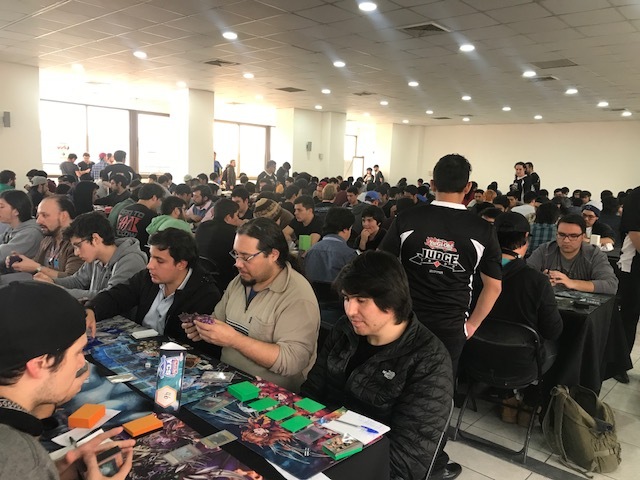 Check out what’s going on at the 2018 North America WCQ! 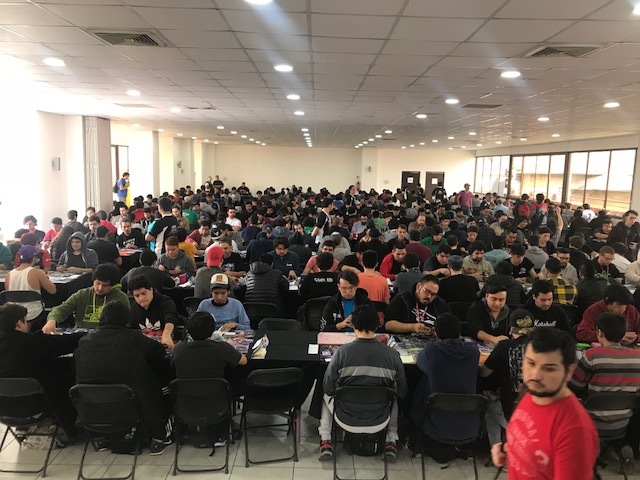 Round 5 is just starting – let’s check it out! Take a look around at Day 2 of YCS Salt Lake City! 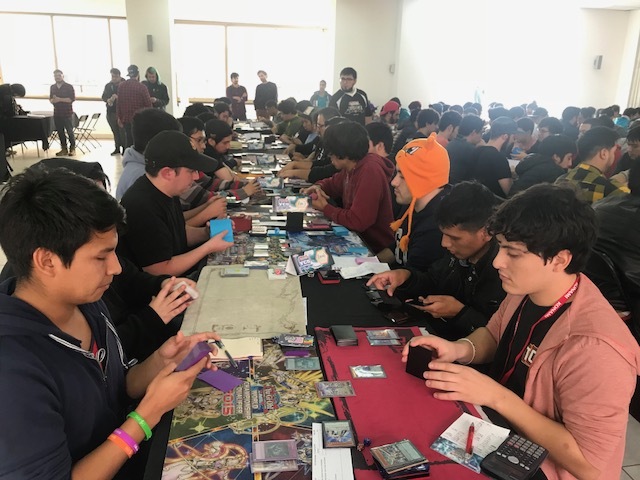 We’re in the final Swiss round right now – the atmosphere is tense as Duelists battle to make the Top 32 cut! Duelists who’ve already dropped from the Main Event are trying their luck in Public Events. Let’s see how things are going on the floor. Check out the action on the floor in Round 2 of YCS Pittsburgh! Round 11 is just starting – let’s check it out! Here’s a up close look at YCS Seattle! YCS Anaheim Black Friday Specials! Since the pre-registration for YCS Anaheim fell on Black Friday, there’s some special bonuses for Duelists who pre-registered and turned in their Deck lists! 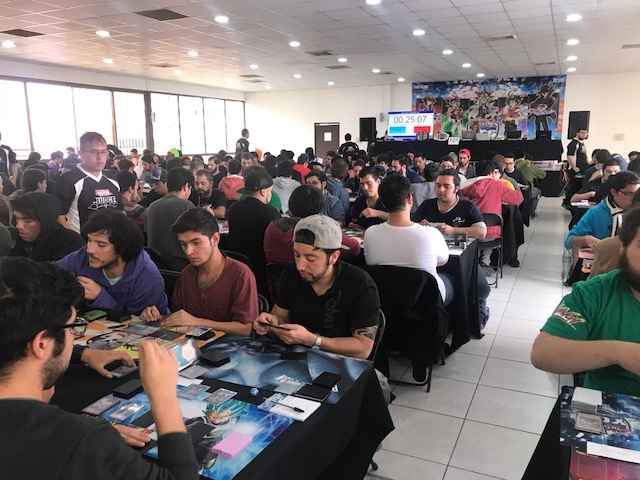 Here are some photos from Round 6 of the UDS Invitational in El Salvador. The 2016 Yu-Gi-Oh! 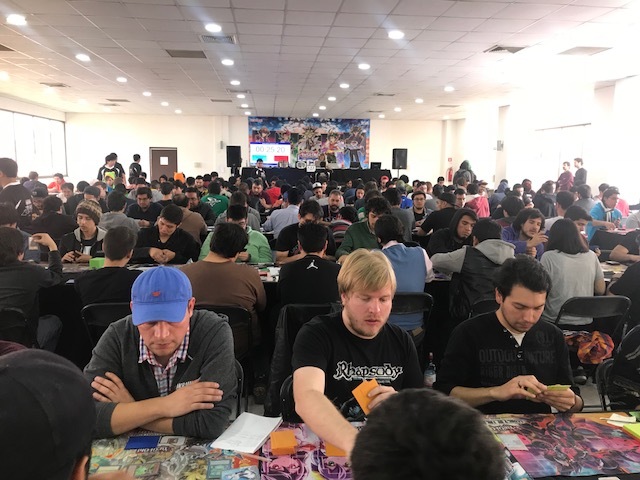 TRADING CARD GAME World Championship is underway, and the atmosphere in the main tournament hall is intense. But things are not nearly as serious next door, where visitors to the World Championship are enjoying all sorts of fun and free activities!